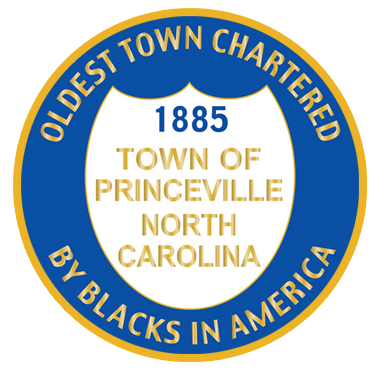 Princeville 53 Acre Development Note: This RFP has been revised. Revised Request for Proposals and site maps for the site assessment for Princeville's 53 Acre Development. Proposals are due 5:00 p.m. on Monday, February 25, 2019.